Hellooo! It feels like the days are speeding up because my time here at home is swiftly coming to a close. I leave on Wednesday of this week! Haha I'm sure you readers are probably getting bored of my count down, but hey, that's all there really is left right now. 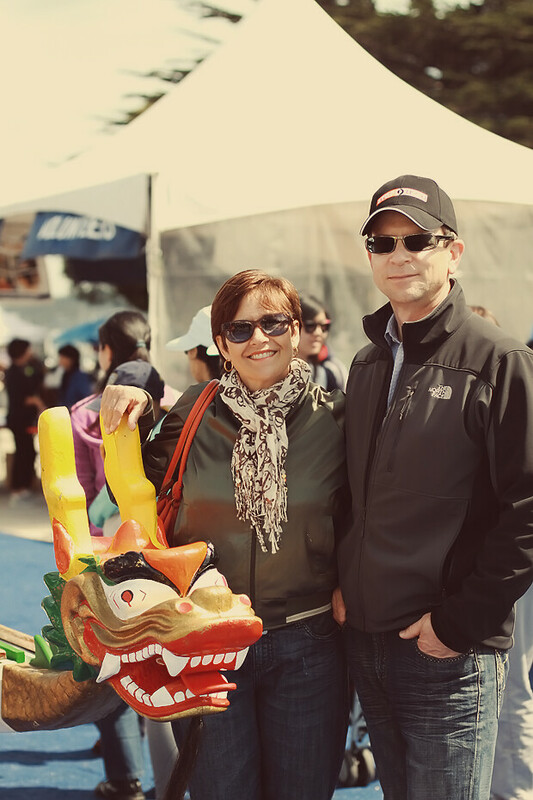 Today my parents and I planned on doing one last thing together before I leave, so we went to the Dragon Boat Festival on Treasure Island. 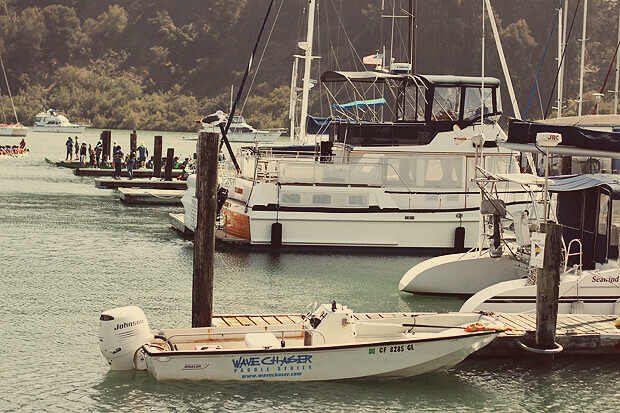 Besides the extremely windy weather (because we were basically ON the water), it was fun! 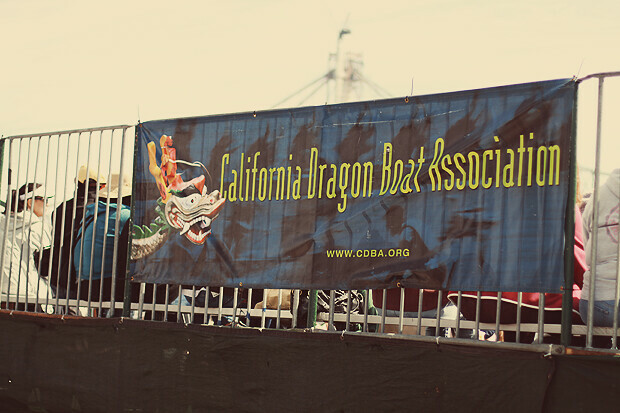 We watched crew teams row and ate some Chinese food and wandered around booths. Your babe level is off the charts. Love the outfits! 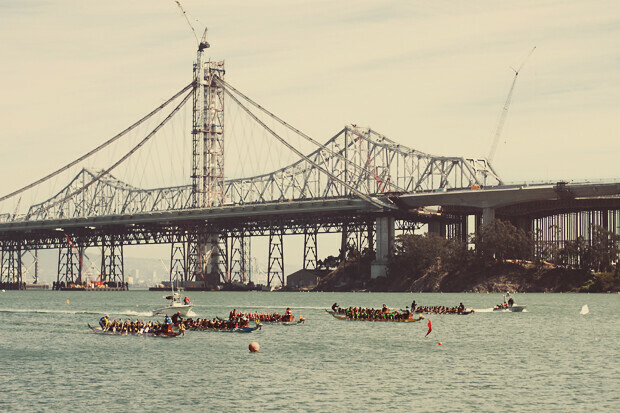 And wow- dragon boat racing looks so fun! You look great. I love these photos. your skirt is the perfect oxblood red color!! I just stumbled upon your blog and I absolutely love your adorable style. You've got some really amazing vintage finds! I'm a bay area fashion blogger as well -- but it sounds like I just missed you or am about to miss you. I love Seattle; good for you for stepping out like that and moving out of state for school! I'm really excited for you; hope you are enjoying your last days in the bay, and best of luck up in the PNW! Loving that skirt - it makes me wish fall was starting here in the Sac valley but its still in the 90s! You look gorgeous as usual! The color of that skirt couldn't be any better! I'm jealous of your fall weather and your fun outing! I love your skirt. The color is wonderful. And those flats are too! Ahhh I'm dying from the cuteness of this amazing outfit! I so so so can't wait for it to get cooler down south. I hope things are going good with school and all. I know it must be so exciting by now to be moved in! wow elanor! i love this outfit. such a great fall look. 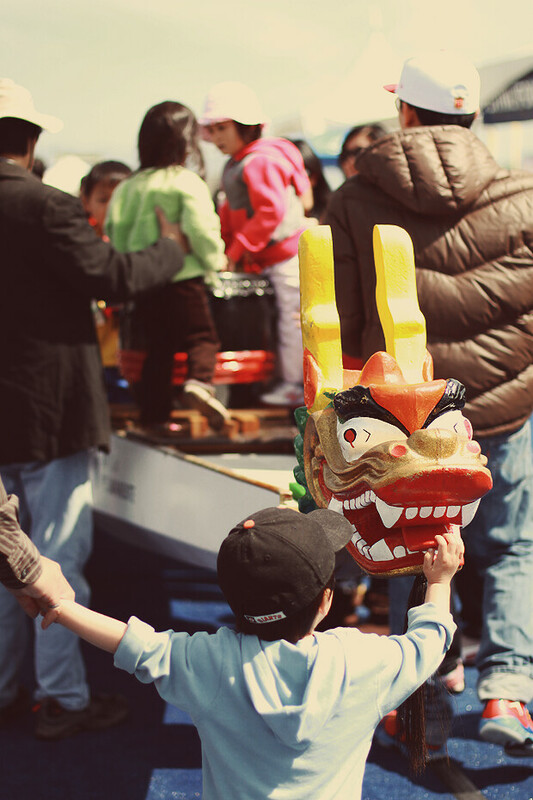 why are you moving to seattle washington? are you attending school there? or just for an adventure? How am I just now finding your blog? You are absolutely adorable, love these photos!! !